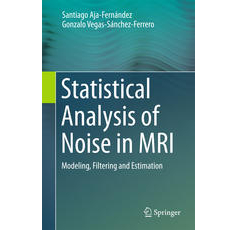 Ruiz-Alzola, J., E. Suarez-Santana, C. Alberola-Lopez, and C-F. Westin, "Landmark-Based Registration of Medical-Image Data", Medical Image Analysis Methods, Edited by Lena Costaridou, CRC Press, 2005. Martin-Fernandez, M., and C. Alberola-Lopez, "On low order moments of the homodyned-k distribution", Ultrasonics, vol. 43, no. 4: Elsevier, pp. 283–290, 2005.